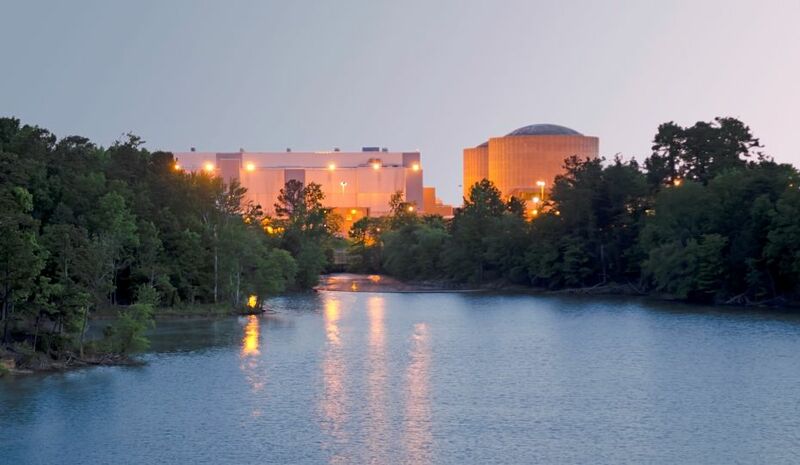 There is growing consensus in the U.S. that nuclear energy is valuable – and not necessarily from groups you would expect. 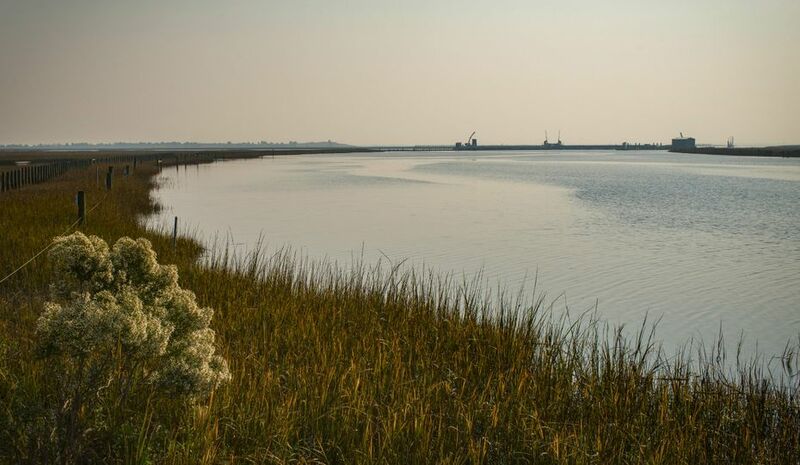 From organizations like The Nature Conservancy and Union of Concerned Scientists to newspaper editorial boards and lawmakers, more are recognizing the important role of our nation’s largest carbon-free energy source in meeting our environmental goals. Why is the nuclear narrative shifting? The primary reason former naysayers are now acknowledging the value of nuclear is climate change. Like a growing number of businesses across the U.S., Duke Energy is committed to a lower carbon future. And, if we are serious about tackling climate change, we need our largest source of carbon-free energy. 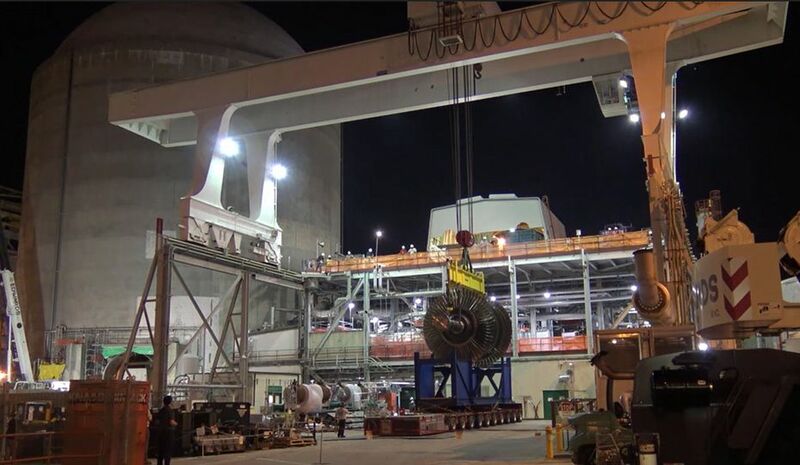 Together, with other sources like renewables, nuclear energy provides the reliable electricity needed to run our homes and businesses without carbon emissions – benefits lawmakers in many states have recognized. Nuclear energy has the added benefit of being always-on. In fact, it’s the only carbon-free energy source that’s also available around-the-clock. This is especially important for companies, such as Google, that depend on large amounts of electricity 24/7, but are also committed to clean energy. It’s well-established that nuclear plants don’t emit carbon dioxide when generating electricity. But, what about emissions from other activities like construction? Like all energy sources, nuclear energy has an indirect carbon footprint. However, the carbon footprint of solar, wind and nuclear continues to be lower than other forms of power generation even after accounting for emissions from manufacturing, construction, and fuel mining and fabrication. When looking at all energy options, the total environmental impact of nuclear energy is low, comparable to that of wind and solar. And, not only does nuclear energy have a small carbon footprint, it has a small land use footprint as well. 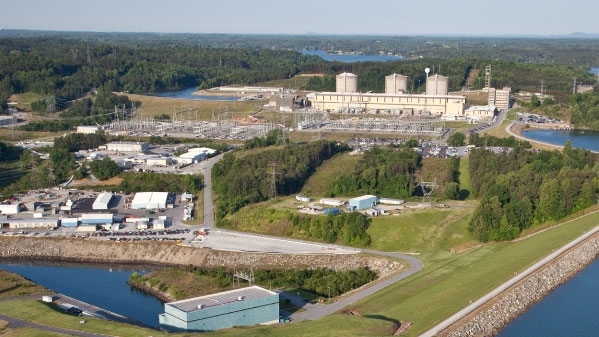 The Nature Conservancy’s Science of Sustainability study, for example, notes that eliminating nuclear plants from our energy mix would have a large land impact in addition to increasing greenhouse gas emissions. The Nature Conservancy Study also found another important benefit of shifting to a mix of predominantly carbon-free energy sources like nuclear and renewables: keeping our air clean. When it comes to improving air quality, the way we produce electricity makes a difference. According to the World Health Organization, air pollution causes more than 3 million premature deaths annually. In addition to emitting no carbon dioxide, nuclear plants also emit no nitrogen oxide (NOx), sulfur dioxide (SO2), particulate matter or mercury when producing electricity. As the largest source of clean-air energy in the nation, nuclear can do more than any other energy source to reduce air pollution-related health problems. 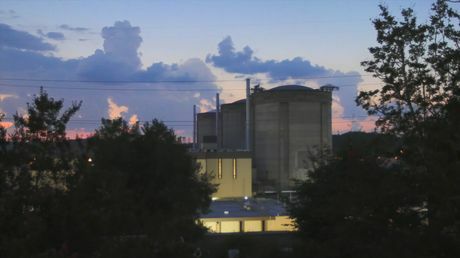 The Union of Concerned Scientists recognized this when it called for policies that better reflect the value of low-carbon electricity sources like nuclear. While the growing support for nuclear energy is encouraging, there is still work to do. It’s critical that we understand why nuclear is an important part of our nation’s energy mix. 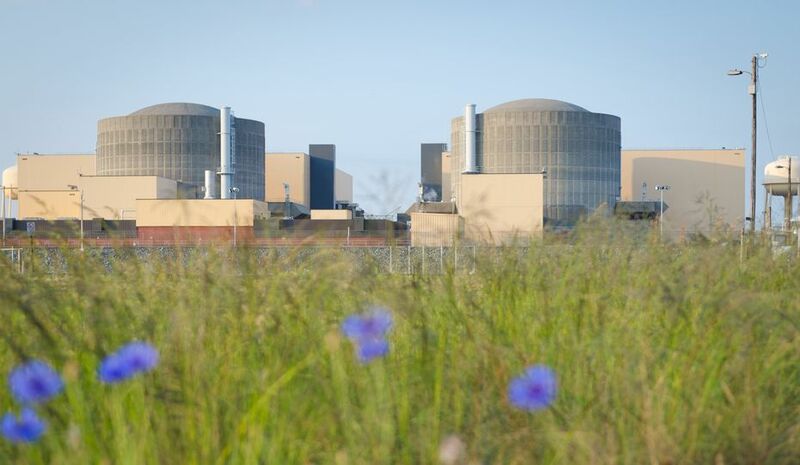 When it comes to protecting the environment and improving air quality, nuclear energy is the total package: low impact, high performance, zero emissions. It’s time even more recognize the benefits nuclear energy provides our communities. I am all in for nuclear. Build, build, build!!! !